Commercial property with frontage on busy 3500 South .95 acreage. Possibility of more frontage and acreage on both sides, also commercial. New Kitchen cabinets, new counter-tops, new sink and faucet. New toilet, new shower, windows, siding, door, new bathroom, faucet, lighting and medicine cabinets. New paint and new concrete porch, new kitchen floor (laminate) unlimited parking in rear and additional land may be available on both sides-commercial zoned. 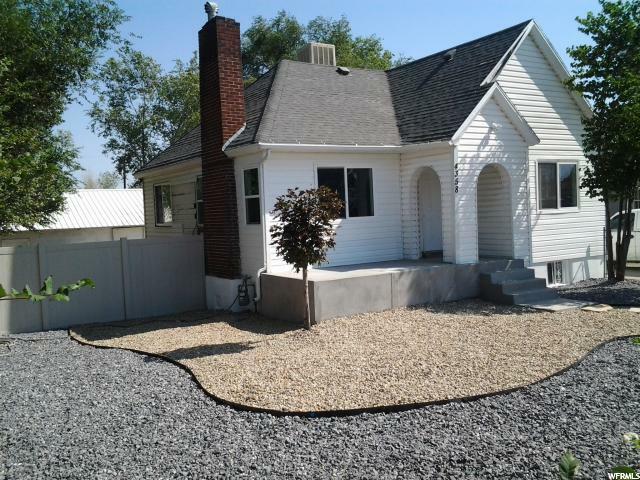 I would like more information regarding the property at 4358 W 3500 S, West Valley City UT 84120 - (MLS #1550577).